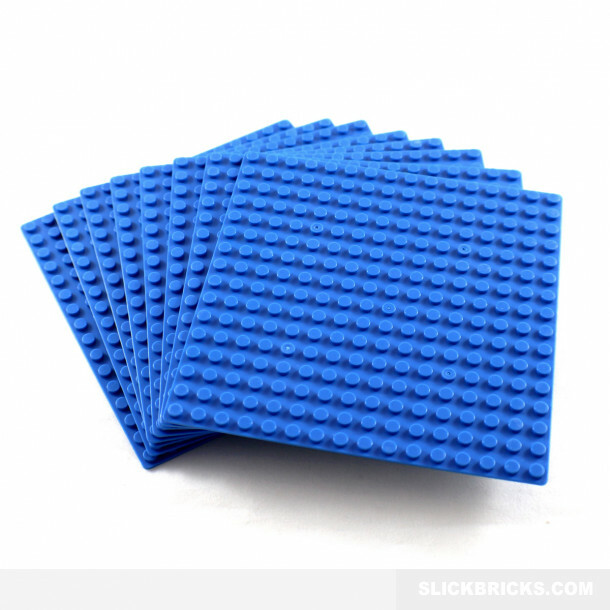 This bundle of 16x16 base plates consists of eight individual plates which are the perfect starting point to build a house or park upon. 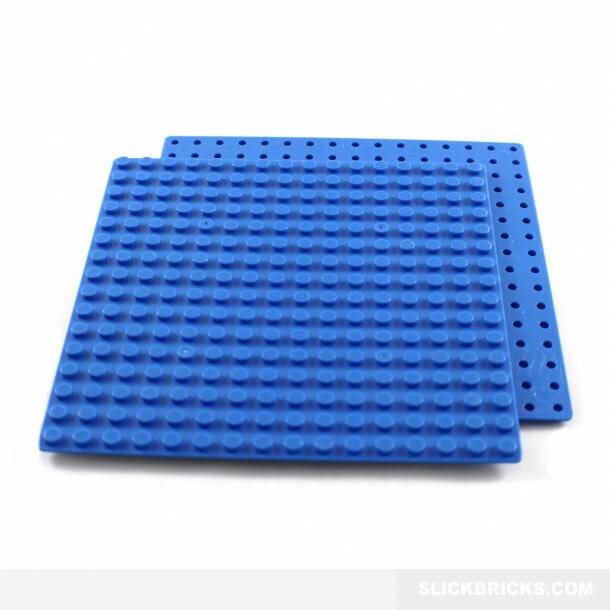 You will get 8 base plates which are 16 studs by 16 studs in size. 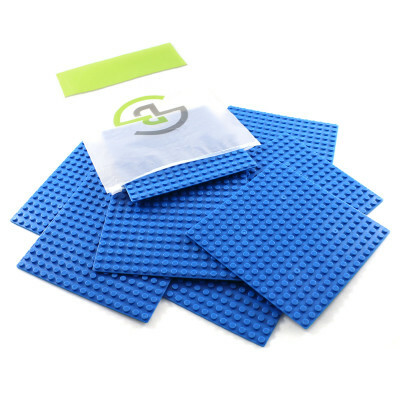 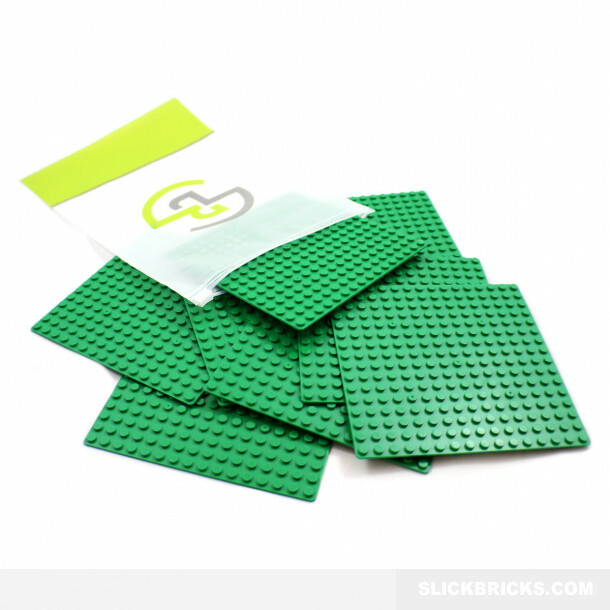 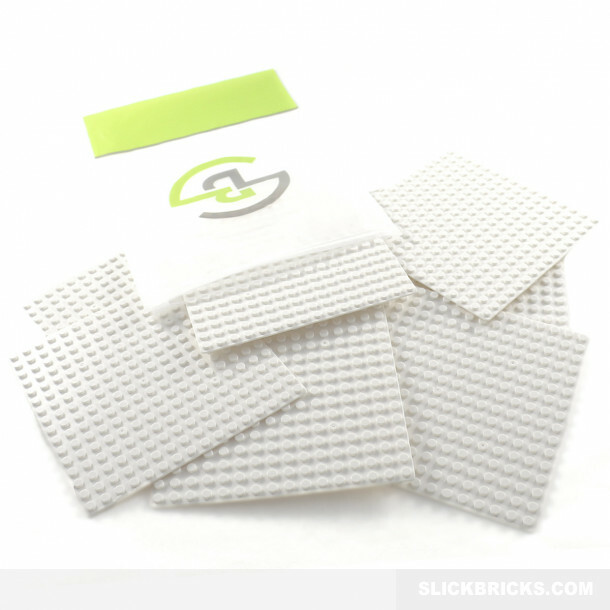 The plates are made from certified ABS plastic and are fully compatible with all other brands of building blocks which use this size of block.